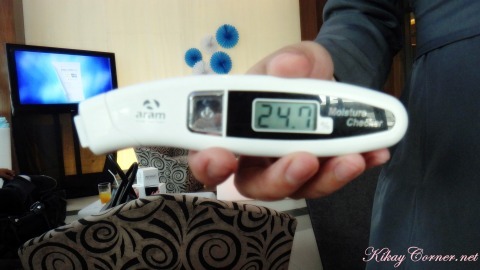 Kikay Corner > beauty > Is your skin moisturized enough? I have personally tried used expert-recommended Physiogel in the past and now I think I have to go back to replacing my regular soap (which is very drying) with this. Physiogel is clinically proven to repair and rehydrate dry, sensitive skin and Physiogel Cream and Physiogel Lotion is your first line of defense against skin dryness. Physiogel Cleanser is made for dry, sensitive skin with gentleness that is next to water, with one of the least irritation potentials. It is suitable for use with or without water. 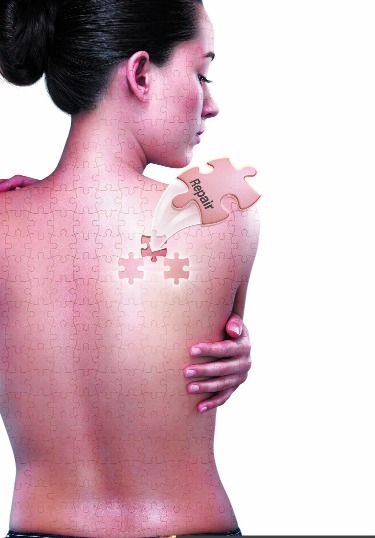 This is the Physiogel advantage: Healthy, moisturized skin through repairing. With Physiogel, you can maintain beautiful, smooth, supple, and soft skin this season and beyond. 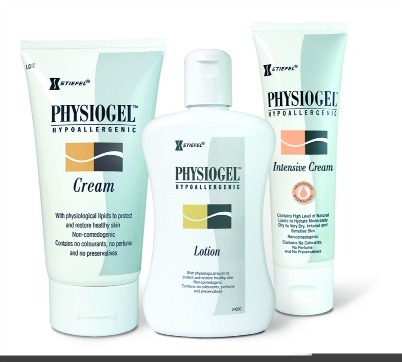 For more information, visit www.physiogel.ph/ or www.facebook.com/PhysiogelPH.